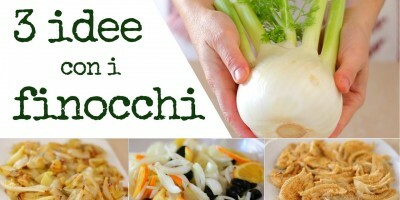 Finocchi or Fennel is a great vegetable but sometimes you need some new ideas on how to cook it. Here is a video with 3 different recipe options made with fennel. The 3 recipes are for fennel with potatoes, fennel and orange salad and fennel gratin.